FIJI Market has fascinated me for years. I discovered it some 15 years ago when I was finding my feet in the Emerald City as I had to walk past it daily from St Peters station to a mate’s place until I found some digs elsewhere in Newtown. The store fascinated me for two reasons: there was no such thing as an “islander” shop in Adelaide back then (despite SA’s great Premier Don Dunstan being a Fijian Indian); and there was a gorgeous parrot that seemed to command the joint and greeted regulars as they entered. 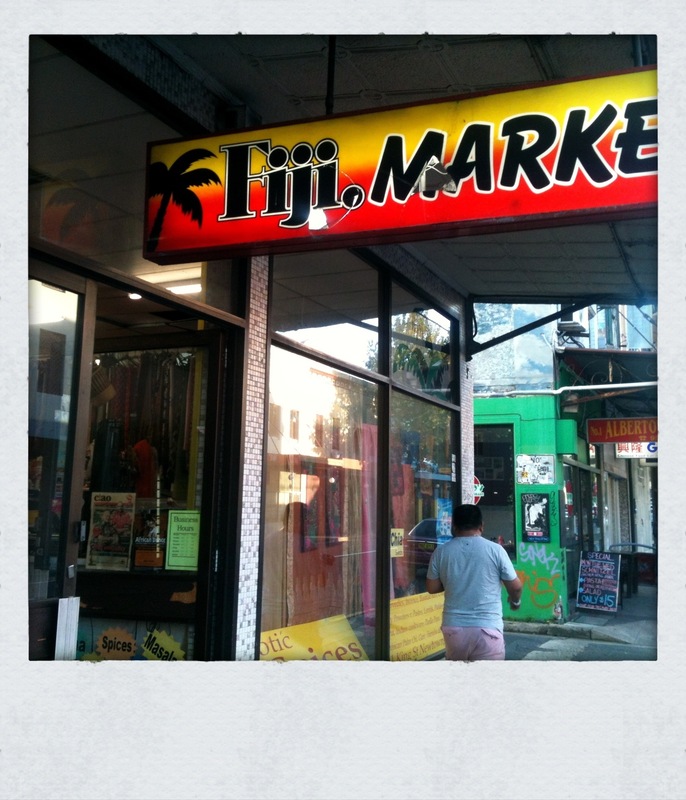 Fiji Market is one of the stalwarts on the southern (and more interesting), end of King Street having been there since 1981. Run by Don Prasad it is an exotic Aladdin’s Cave of everything that you would need for a sub-continent or islander feast (or Bollywood party). 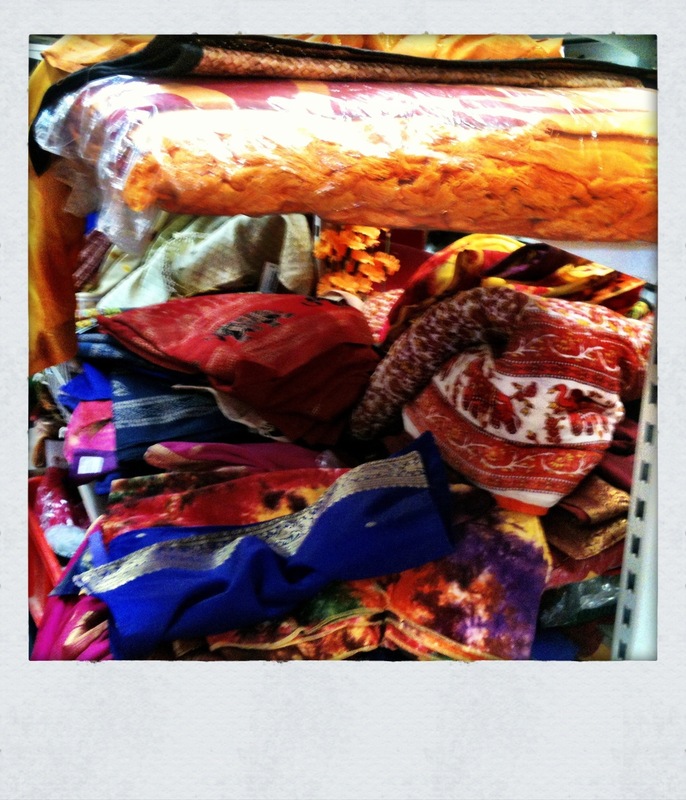 It’s an enticing shop and half the fun is ducking and weaving in the narrow aisles amongst colourful saris, fabrics and garlands; and being mesmerised by glittery bangles and the endless array of ground and whole spices. Despite being slightly claustrophobic, Fiji Market is colourful, smells terrific (a blend of robust spice and sweet incense tones), and is just one of those shops you want to spend an hour or so exploring every shelf and aisle (I’ve been there a countless number of times and I still discover things). 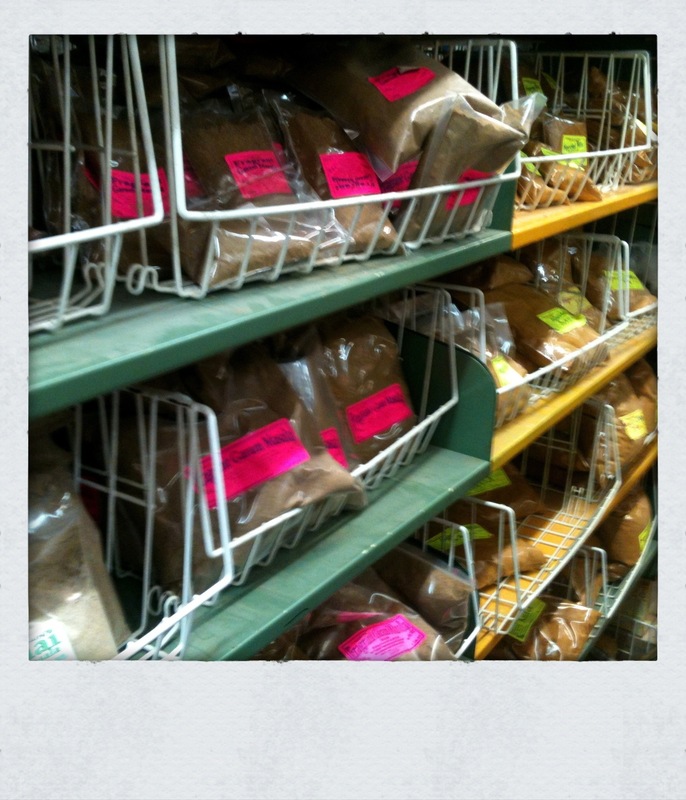 The first two aisles are dominated by spices – packets of pink peppercorns; nigella seeds; cardamom pods; pepper; star anise; cumin; fennel; ground and whole chilli; cinnamon and cassia quills, panch poran; etc, etc, etc. The adjoining aisle is packed full of ground curry blends and maslas (Don’s own and the good-quality local, Indian and Pakistan brands); dosai, idli and vada mixes; jars and jars of sticky chutneys (and even guava paste). Don also has his own range of curry mixes (labelled Natraj), which includes a popular special curry blend that I have used and recommend (comes both mild and hot), as well as a chai . The last aisle features Indian read-to-eat packet meals (mainly vegetarian – like aloo mutter and dal), bags of lentils and cooking utensils. You could spend a good half an hour just checking out the utensils. There are tiffin carriers; stainless steel tahli; pots and pans; coconut scrappers and chapatti rollers; cooking vessels and gleaming copper kadi. 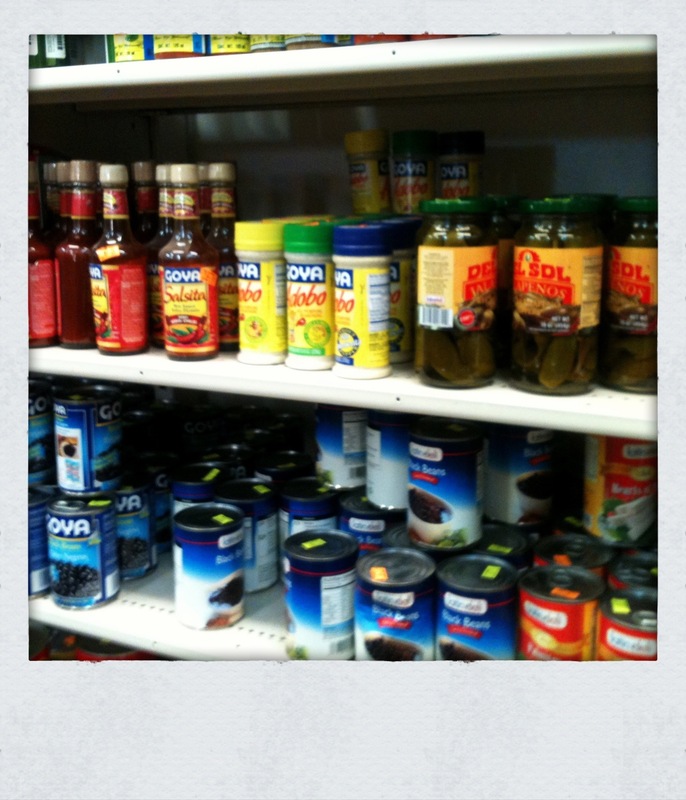 The back wall is devoted to Mexican goods (which I have noticed growing in variety in the past couple of years). Here you will find canned and dried chilli (jalapeño, chipotle, and ancho); hot sauces; salsa; spicy Bloody Mary mixes; beans; mole sauces, hominy, flour and even Mexican chocolate. Don also has a separate room out back which is almost like a rice temple with sacks and sacks of varieties of rice from around the world (it smells clean and pure and rice devotees won’t want to leave it for the real world). Out front (where the parrot used to rule), are fresh fruits and vegetables; cooking books (the decent curry ones); fridges and freezes (with fresh herbs, fish, drinks, pandan and betel leaves); and I have occasionally spotted curry trees in pots. Fiji Market also has a selection of sub-continent beauty products like sandalwood soaps; cleansers, henna and henna stencils, and even hair oil and, of course, Bollywood movies. Don and his staff (who always seem flat out packing and sorting), are happy to help (they know where all their treasures are hidden), if you get overwhelmed exploring. Just how good is Fiji Market? I kicked myself for not going there first when I was searching for a particular specialty item. I drove almost all over western Sydney to find a tiffin carrier and guess what? Fiji Market had them (and in different sizes). 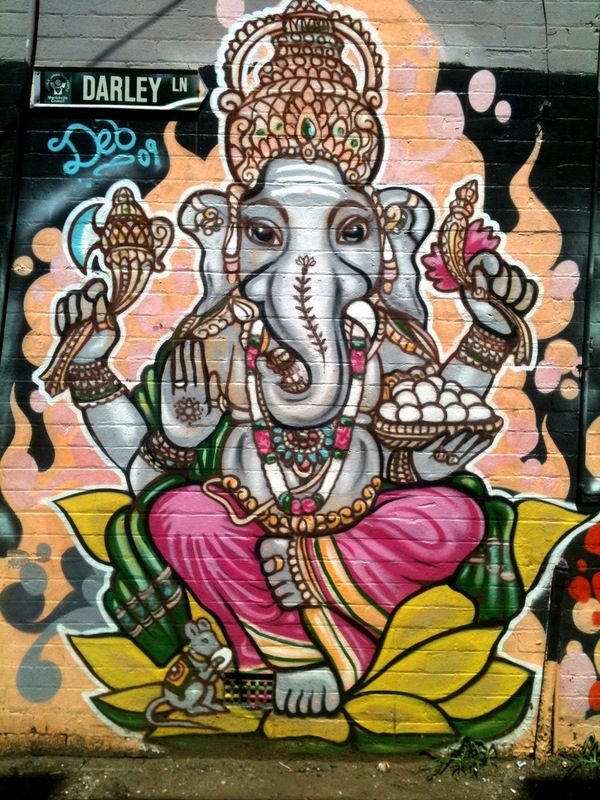 What: Fiji Market, 591 King Street, Newtown, NSW Australia. Phone (02) 9517 2054. 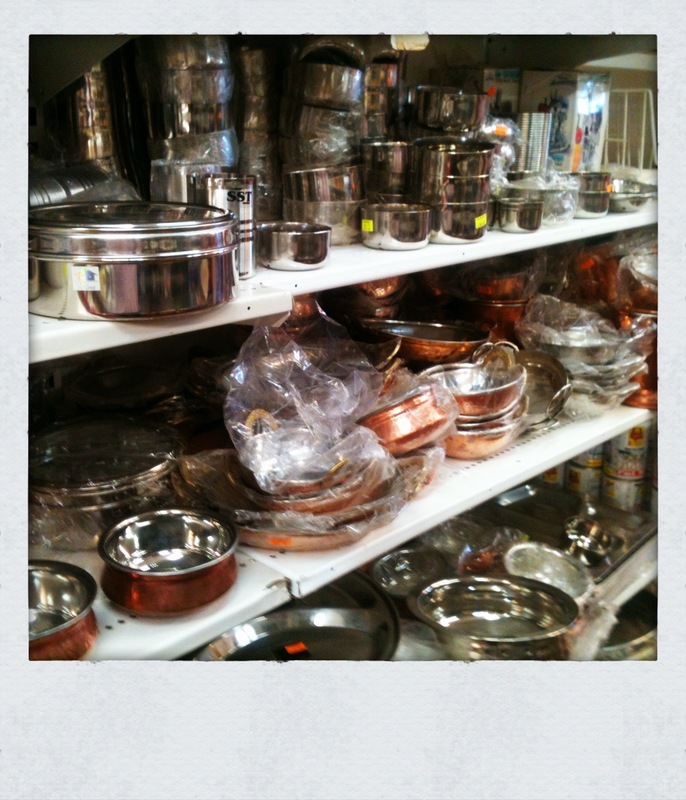 Best buys: Curry trees, the spices, Mexican foods, rice and the cooking utensils (especially the tiffin carrier). 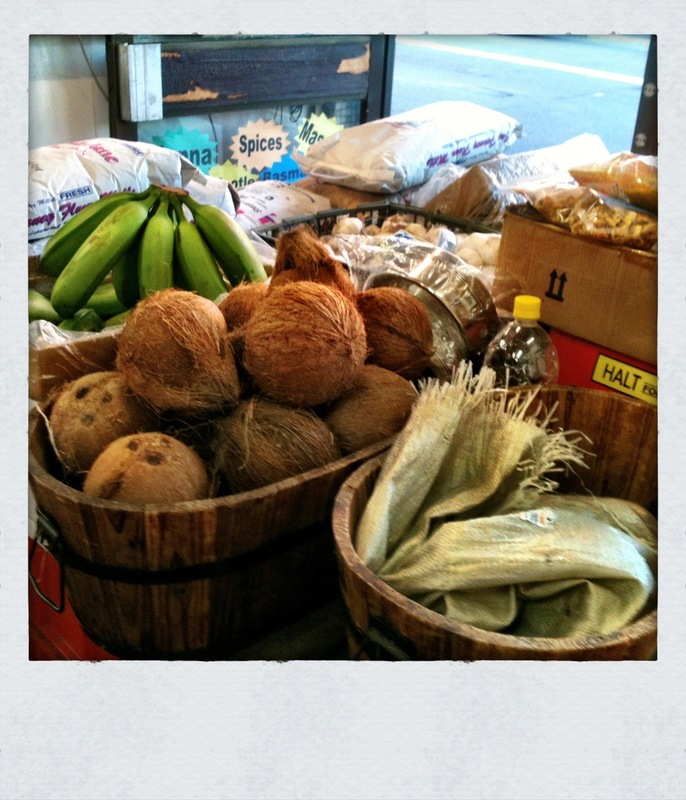 This entry was posted in Grocery, Indian, New South Wales and tagged Fiji Market, Fijian, Food, Indian, Spices, Sydney. Bookmark the permalink. Ah, yes, Barbara. Leo is around sometimes when I go to Fiji Market (but I didn’t want to concern people that a cat also roamed around!!! ).